Have any other burning questions? 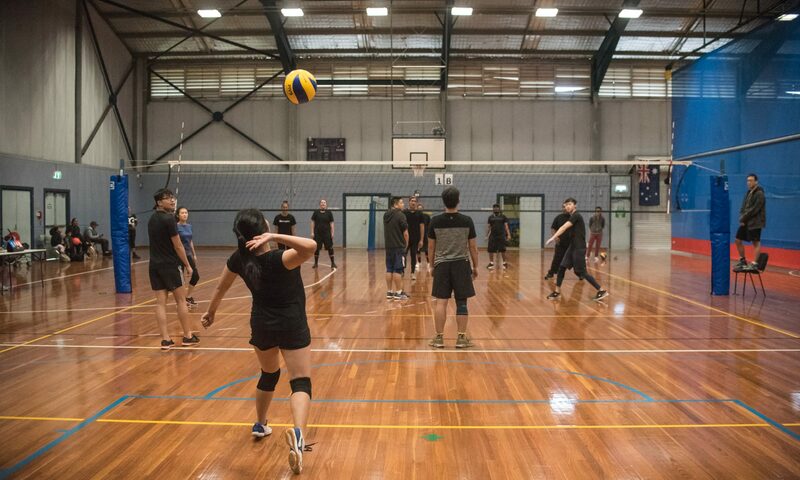 Feel free to contact us at admin@sydneysocialvolleyball.com.au or message our facebook page and we will aim to get back to you within 24 hours! Want to join in on the fun? Find a team or register your team here. Want to learn more about the league? Learn more here.